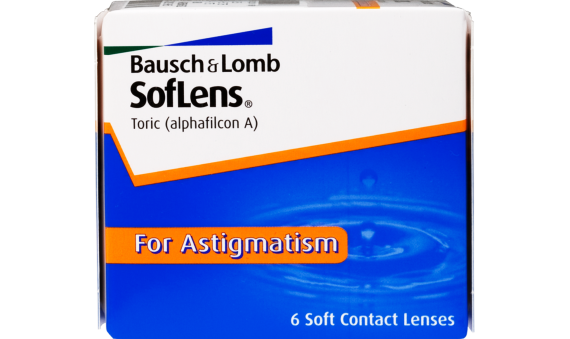 SofLens Toric contact lenses for astigmatism are specifically designed to provide stabilized vision for people with astigmatism. Lens stability is achieved through the unique Lo-Torque design, while the optics of the lens refocus light to a single point. This gives you sharper, clearer vision than with a with traditional contact lenses. 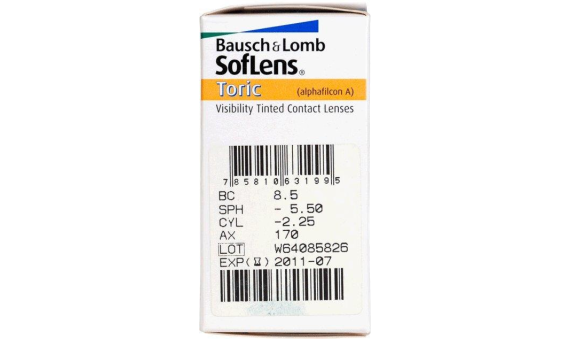 SofLens Toric contacts are great for people in their twenties and thirties needing an easy-to-wear, bi-weekly lens. Astigmatism no longer has to get between you and a pair of great contacts.